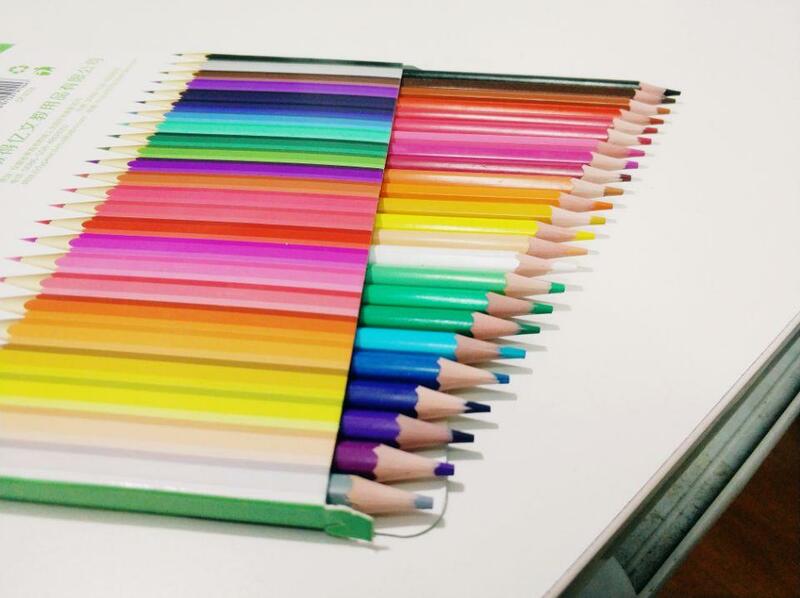 AnHui Deyi Stationery Co.,Ltd. 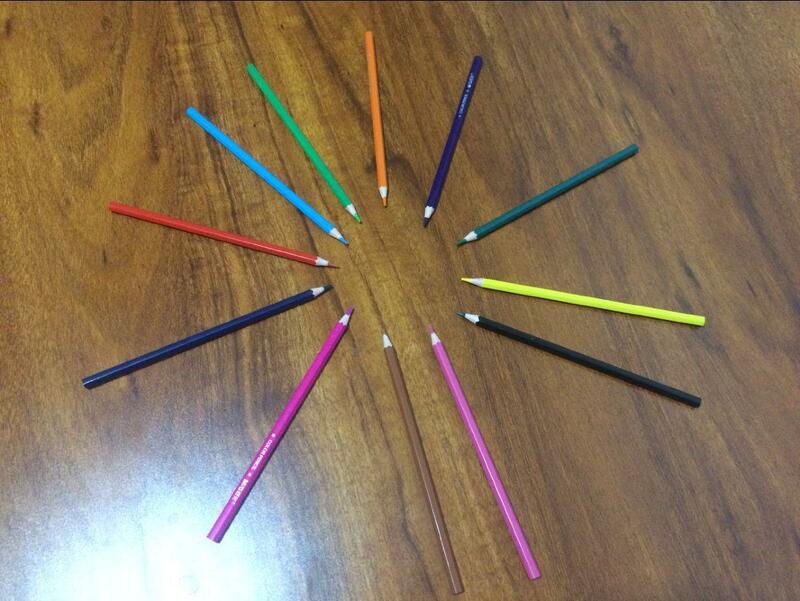 is a manufacturer specialized in production of kinds of Plastic pencils. It's established in 2017, and occupies 10,500 squre meters with 16 advanced production lines, more than two hundred employees (among 8 technicians, 200 workers) and produce 450 millions pieces pencils every year. 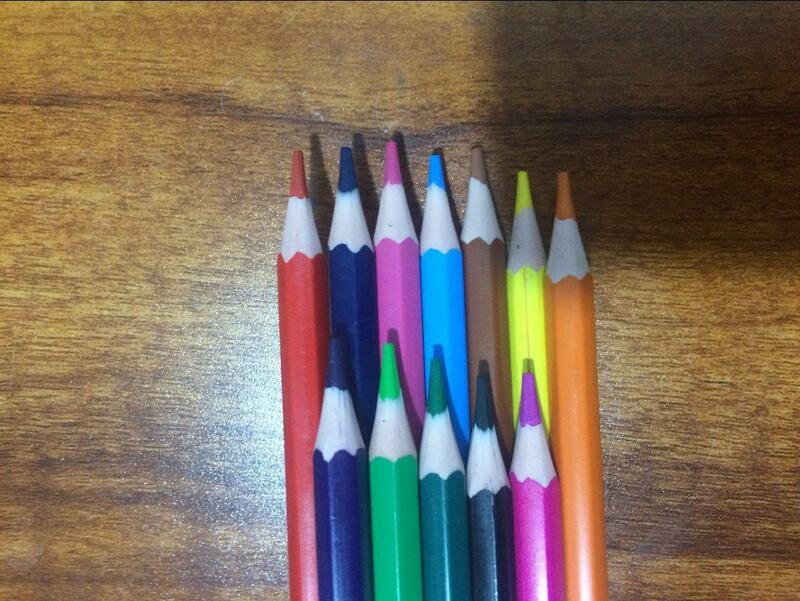 Main products: color pencil & HB pencil are applied for school & office, more than 100 varieties. The barrel have triangle, quadrangle, hexagonal, round, jumbo triangle, jumbo hexagonal shape for customer choice. 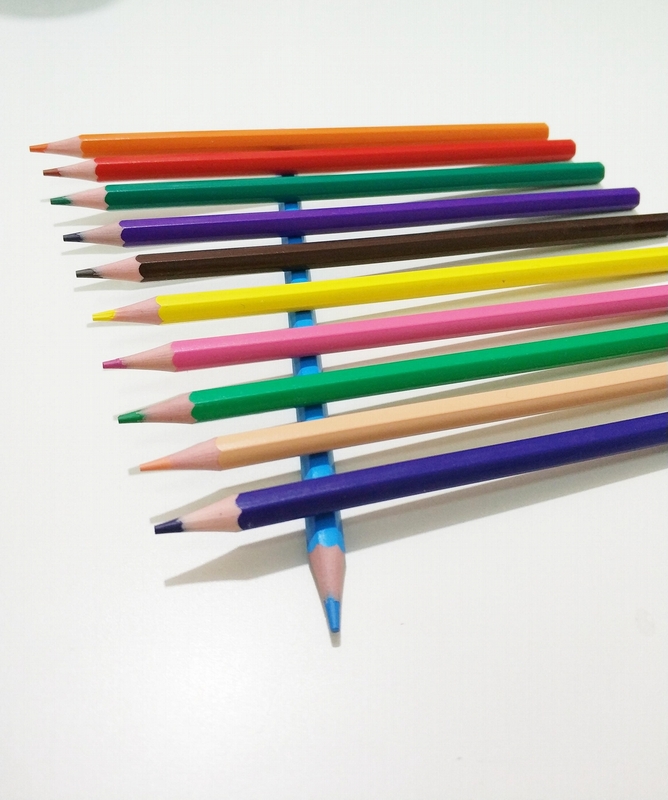 Our pencils are exported to many developed and developing countries and regions such as Southeast Asia, Europe, America, Mideast. We always focused on High quality and good reputation and won recognition among new customers. The company's growth requires your support and trust, sincerely welcome you to visit our factory, we are hope to create a bright future with you hand in hand.